Enjoy small-town living just moments from the big city of Memphis, TN, when you call Annandale Gardens home. Our community in Olive Branch, MS, places you in an ideal location, providing you access to the best of both worlds. Enjoy a vibrant community and nightlife in nearby Memphis or relax in the small town atmosphere that Olive Branch provides. We’re convenient to Highway 78 and just 26 miles south of Memphis. Our residents enjoy dining options from across the globe, but the area specializes in delicious Southern-style cuisine. Living in Olive Branch allows you to take advantage of entertainment opportunities and the arts, as well as a variety of shopping centers nearby. Appreciate our location in the highly regarded Olive Branch school district, whether you’re taking the kids to school or heading there yourself for work. Spend your free time living the life you always desired when you call Annandale Gardens home. Our location provides residents with a suburban community near Old Towne Olive Branch. 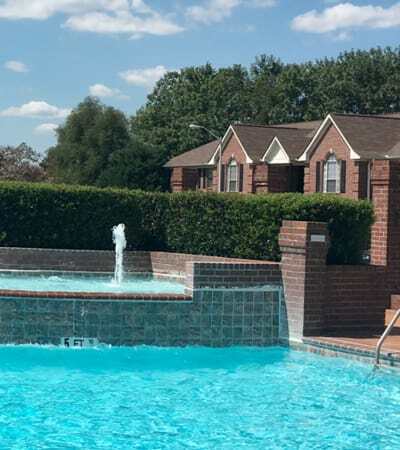 Enjoy the freedom of spending your spare time exactly how you wish, whether that’s relaxing at the community swimming pool or exploring many of the dining establishments located minutes from your front door. Surprise your partner with a date at Mid-South Ice House and then enjoy dinner out at Guadalajara Grill. 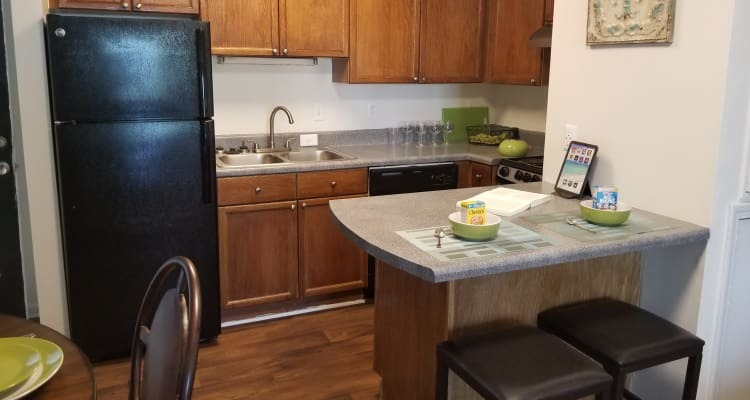 Get to know the neighborhood by scheduling a personal tour of the one, two, and three bedroom apartments for rent at Annandale Gardens today.